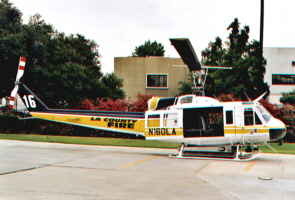 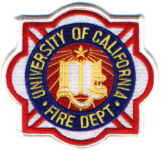 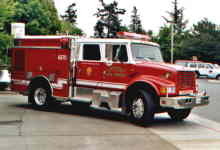 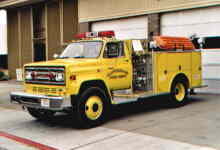 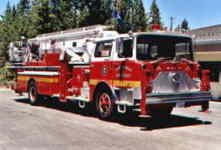 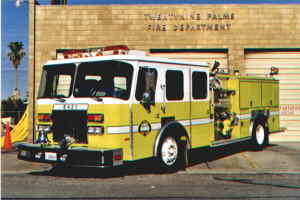 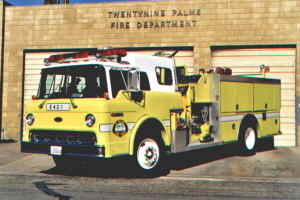 The Napa FD has also a tiller truck in the same colour scheme !! 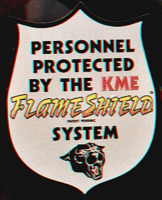 Unfortunately i don't have a photo of it! 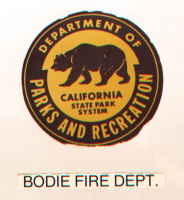 that took on his name. 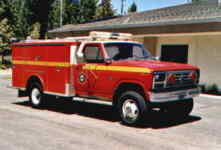 Over the years, Bodie has seen numerous booms...and busts. 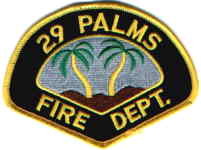 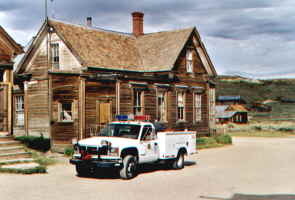 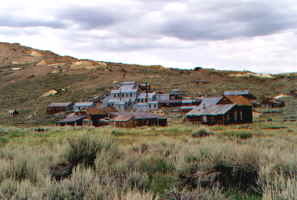 town had nearly 10,000 residents. 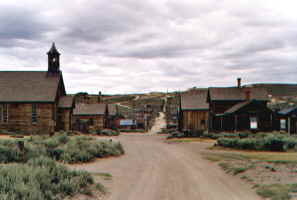 folks began to go elsewhere. 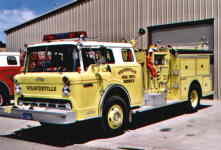 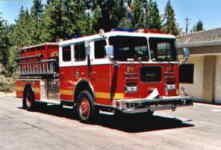 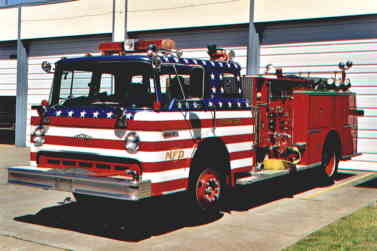 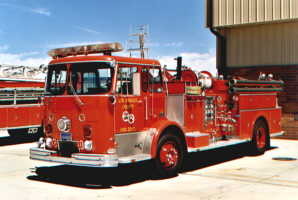 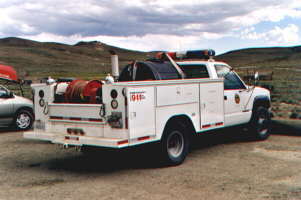 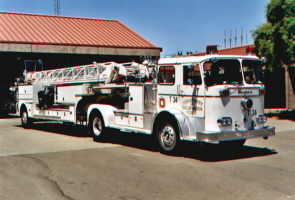 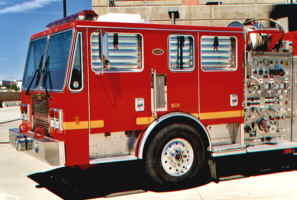 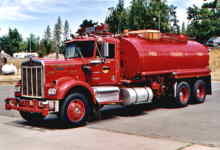 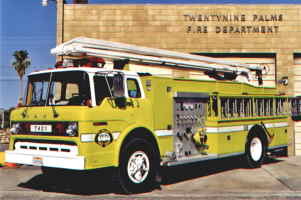 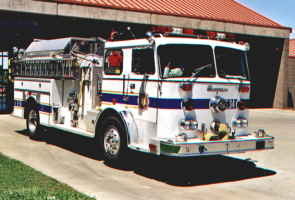 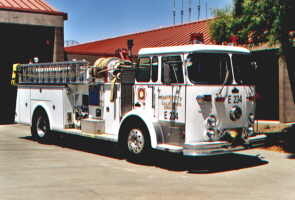 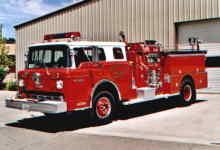 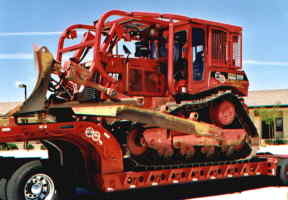 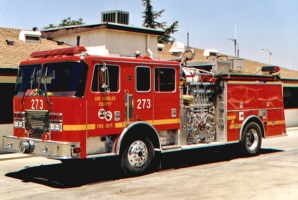 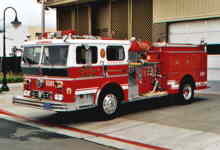 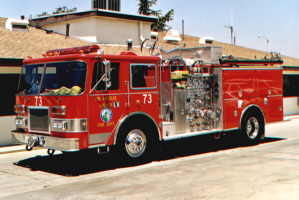 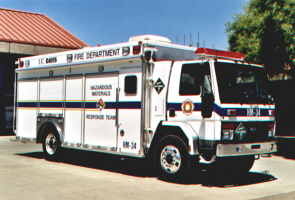 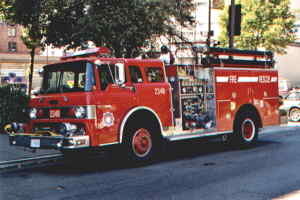 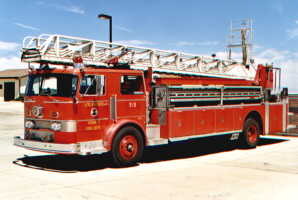 Multi purpose "prototype" fire engine to fill the needs of type I, II and III fire engines. 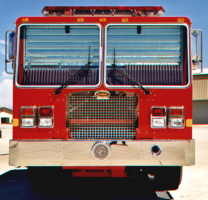 Weatherstripping of heat resistant silicone rubber to maintain cab sealing during a burn over.